On behalf of Blue Islands of Guernsey, Skyworld Aviation has announced the sale of two Jetstream 32 aircraft to start up airline S-Air of Austria. S-Air took delivery of serial number 915 in December 2014 which is currently located in Malmö, Sweden. The sale of the second aircraft, serial number 873, closed yesterday and was ferried to Friedrichshafen, Germany. Both aircraft await interior and exterior refurbishment and will eventually bear the new registration marks OY-SGP and OY-ZEA. S-Air has its base in Salzburg, Austria and is backed by local train company Salzburger Eisenbahn Transportlogistik GmbH (SETG). 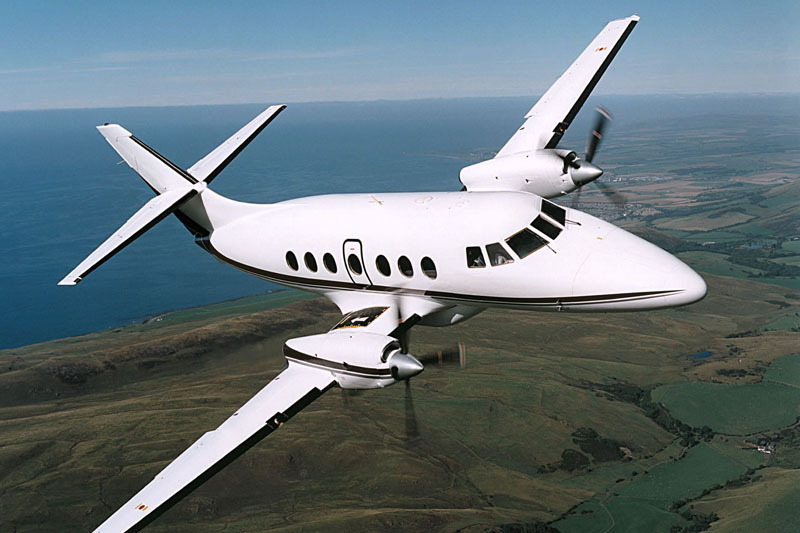 The airline will primarily operate sightseeing flights with Piper aircraft and the Jetstreams will be deployed on charter flights at a later stage. S-Air has no immediate plans to offer scheduled services but has not ruled it out for the future. Skyworld successfully assisted Blue Islands in their exit from the Jetstream fleet during their transition to ATR’s. The first aircraft, serial number 871, was placed with a new operator in Venezuela in early 2014, and the remaining two to S-Air. Skyworld Aviation is an aircraft marketing organisation, specialising in the regional sector with offices in the UK and Canada.